Only $462.99 when purchasing 2 or more! 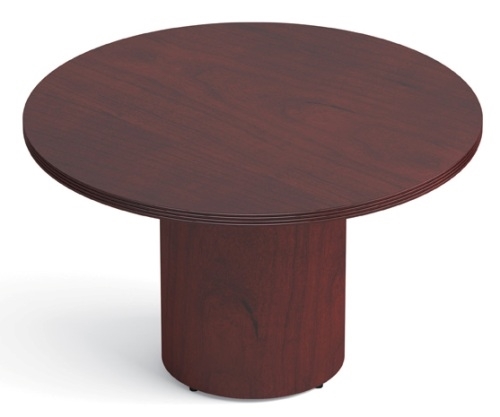 The Offices to Go Ventnor 48" round conference table is constructed with genuine wood veneer. Sit 4 people with plenty of room in a small conference room or private office. Perfect for a private or home office.